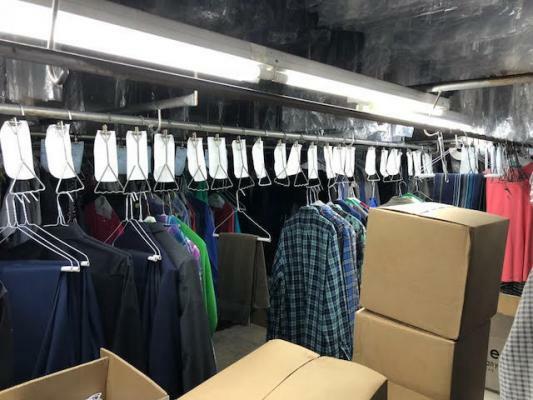 Dry Cleaner Plant and agency has been in operations under the same ownership for over 22 years. Located in the heart of Encino on Ventura Blvd is this 1,200 sq.ft. 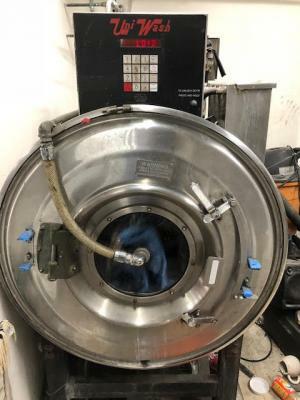 Rent is $3,500 inc NNN. 10 year lease with option available with annual increase of 3%. 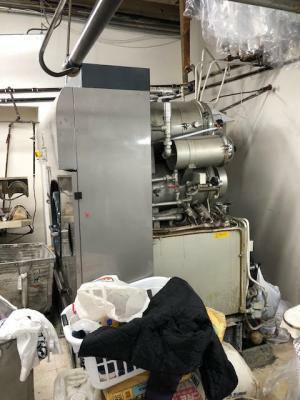 Brand New Boiler, Air compressor and Pump, all equipment all in good working condition and mostly refurbished recently. 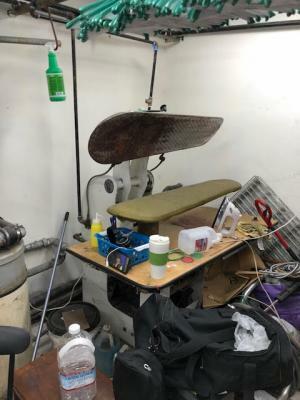 This location offers alterations as well. Great Potential for a family to take over! Please Provide an signed NDA and Proof Of Funds for more info. 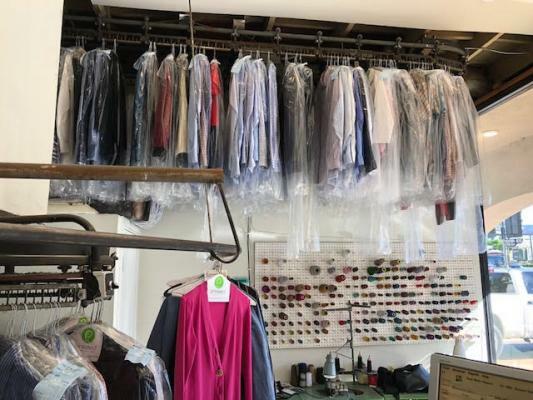 To get more information about this Dry Cleaner Plant And Agency business for sale in Encino, Los Angeles County please phone Houmehr M Panoussi (Agent - BRE License #:01853627) at 661-816-1141 - if you get voicemail please leave a detailed message - make sure you mention you saw this posting/ad #238386 on BizBen.com. 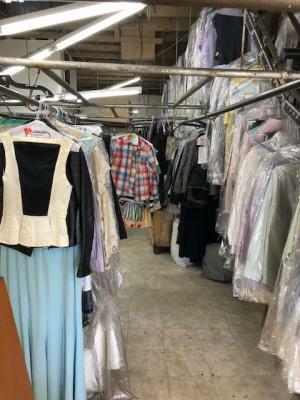 In addition to phoning Houmehr M Panoussi, make sure you email Houmehr M Panoussi above to get more info about this Dry Cleaner Plant And Agency, to ask any questions or request an appointment to see this business for sale, franchise, or opportunity. Thank you.